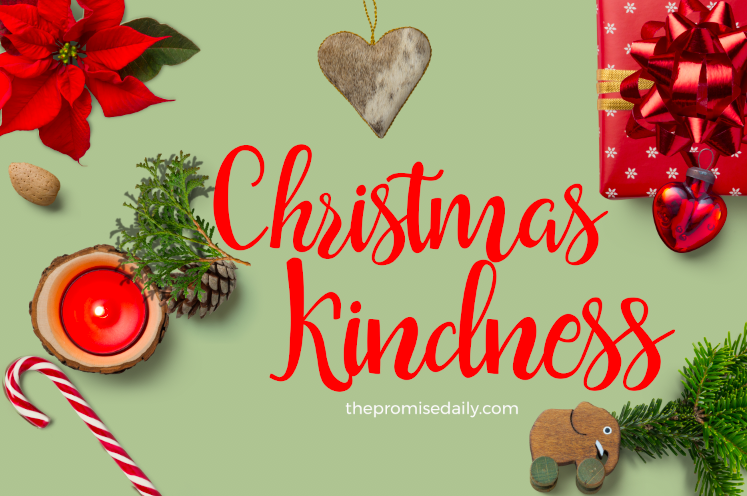 Today I continue the month of Christmas Kindness! It’s the fourth day in my pajamas. Winter colds are so cozy. The only progress I have made in these last four days is with the Gilmore Girls on Netflix. There are so many dreams that happen when you stay in your PJ’s for four days straight. I love what I learn in my dreams, and what they tell me, reveal to me, share with me and inspire me. It all has me thinking about the rest and reset button. One step back and two steps forward. Jamie dear, are you ok? I hope you weren’t on that train! Love you!